Inviting you all to Azure DevOps Community Launch in Letterkenny on 08th Jan 2019. Few months back Microsoft Visual Studio Team Services has been rebranded as Azure DevOps. Azure DevOps is now a suite of separate but integrated services for managing software projects, source control, build and release management and automation testing to enhance your productivity and team performance in whatever development and deployment environment you choose. Martin Woodward: The Principal GPM for @AzureDevOps and Vice-President of the .NET Foundation would be joining us in Letterkenny for this event. Additionally, We’ll also cover how to use Azure Pipelines for Continuous builds with your GitHub projects. 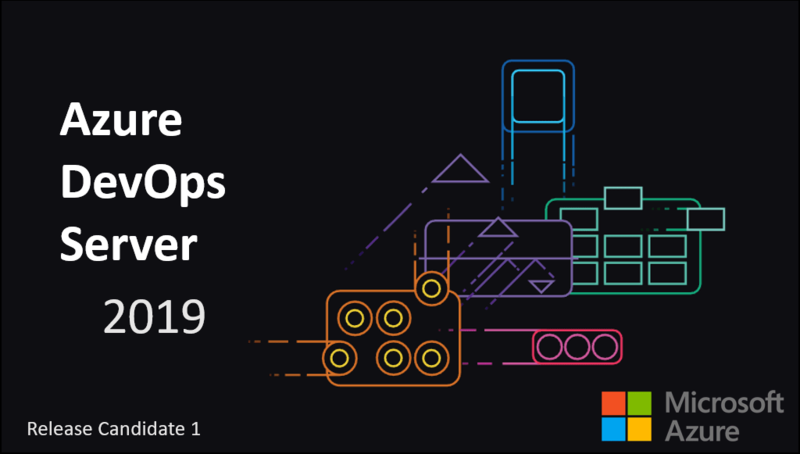 Microsoft has announced the availability of first release candidate (RC) of Azure DevOps Server 2019. The Azure DevOps Server(previously TFS/Team Foundation Server) delivers the Azure DevOps Services optimized for customers who prefer to self-host these devops services on-premises. Azure DevOps Server includes support for Azure SQL in addition to existing SQL Server support. New release management interface from Azure DevOps (Cloud Server) is also included. Azure DevOps Server Express – Free version for individuals and small teams. Azure DevOps Server – enterprise grade version with more seats. TFS 2012 and above: A direct upgrade to Azure DevOps Server is possible. TFS 2010 or lower: Perform interim steps before upgrading to Azure DevOps Server 2019. Azure DevOps Server 2019 RC1 includes a go-live license making it suitable for production use right away.